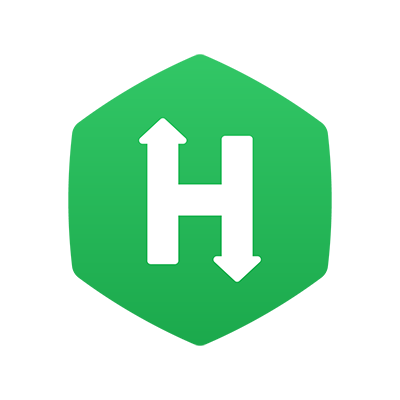 HackerRank for Work allows you to cancel or delete a test invite that's already been sent to a candidate. Log into your HackerRank for Work account and proceed to open the test from which you want to cancel candidate invites. In the ‘Candidates’ tab, click on the three-dot menu to the far right of a candidate name, and click on ‘Cancel invite’ from the drop-down. This deletes the Candidate record from the Test.